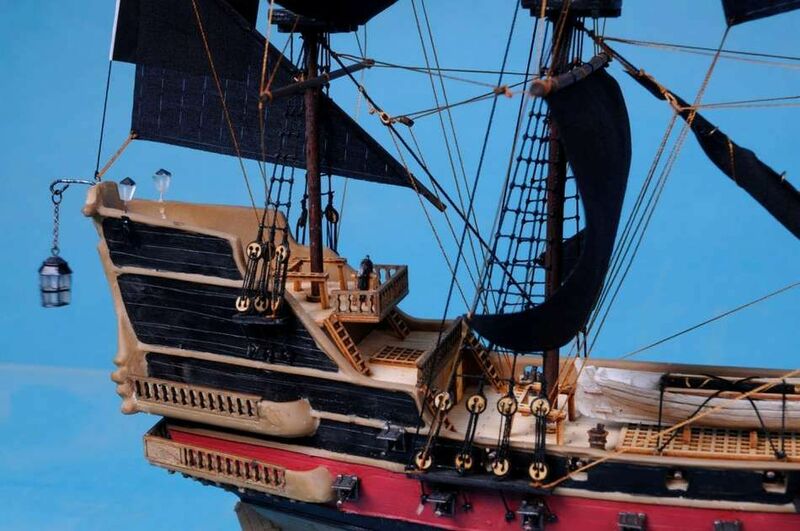 Search for lost treasure as you set sail for adventure on the high seas aboard this scale tall model ship replica of Captain Kidd's Adventure Galley pirate ship. 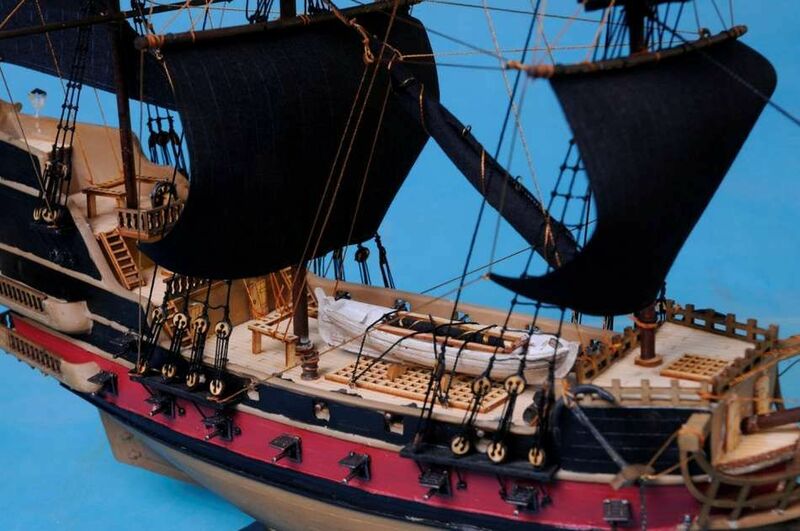 This exquisitely constructed sailing ship is highlighted by fine craftsmanship and attention to detail. 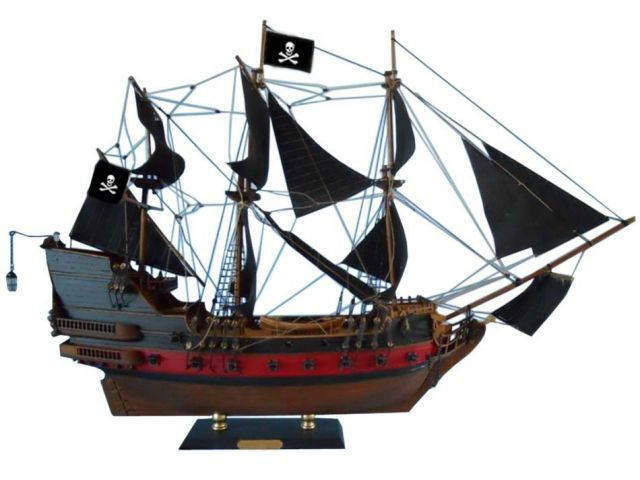 This Adventure Galley pirate ship model proudly displays its exquisitely-crafted features whether seated upon a shelf, desk, or table, and bring an indomitable spirit of adventure to any room or office. 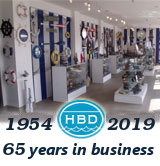 Note: The ship shown on listing is a 36" ship, our 24" pirate ships only have 2 Stay Sails in front of the boat.